Tecno K7 popularly referred to as Tecno Spark K7 might be the best companion for you If you can’t really do without taking photos. Tecno K7 mobile phone has an impressive camera with other good features and it’s affordable. 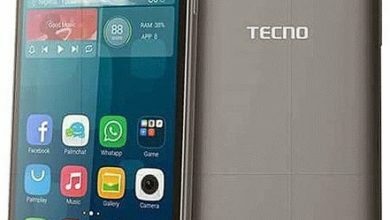 Tecno K7 Specs And Key Features. Tecno K7 Design And Display. General features of TECNO Spark K7. Looking at the phone, you can hardly determine the price range because it’s not looking like a cheap device. The body is wrapped with metals rocking smooth rounded edges with a slim body at a thickness of 7.9 millimetres. 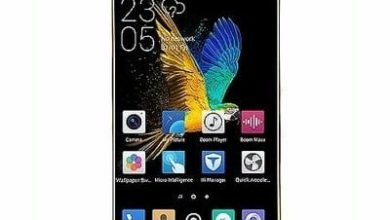 The TECNO Spark K7 is also available in amazing colours like gold, blue, black and red colours. 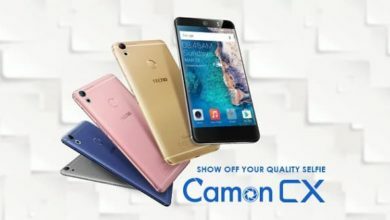 It has 5.5 inches on the front camera with an on-screen button with a full HD resolution which is not that high but will surely deliver. There is an impressive shooter of 13 megapixels on the back with 5 megapixels snapper facing the front for a selfie. You will also get an LED flash on both sensors which will brighten up your photos taken in dim light location. The internal memory on the phone is 16GB and it’s expandable up to 32GB using a micro SD card. According to TECNO, users will enjoy a solid performance from this phone. Well, the octa-core MediaTek processor running at 1.3 GHz looks a little bit promising. The processor will be receiving a backup from 1GB RAM and a Mali-T720 GPU. TECNO Spark K7 is powered by TECNO HiOS software, based on Android 7.0 Nougat. For the power supply, you will get a 3,000mAh Li-Ion battery, which is decent considering the HD resolution. You will also find a rear-mounted fingerprint scanner and on this insides, it offers dual SIM slots, both of which seem to support superfast 4G connectivity. You will get the normal micro USB cable and Bluetooth and Wi-Fi 802.11 b/g/n for your connectivity needs. 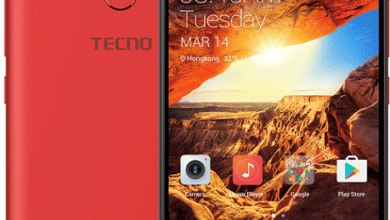 The TECNO Spark K7 is now available and it’s selling at a price of $104 (N37,000) in Nigeria. 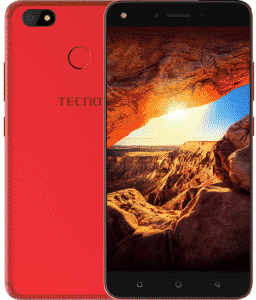 The Tecno K7 price in Ghana, Kenya, Bangladesh, Pakistan, Tanzania, South Africa, Dubai, India, Zimbabwe, Zambia is within that range of $100 – $120.